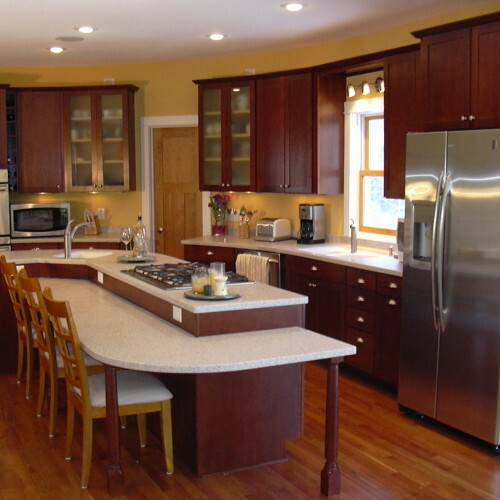 We offer Whole House Remodeling. Big projects to small. We focus on your needs and your budget to get the most benefit for you. Kitchens, Bathrooms, Basements, Windows, Doors, Siding, Roofing, Painting, Tile, Flooring, Wallboard and Plaster, Plumbing, Electrical, Decks, Interiors and Exteriors, Handyman, and more. With our base in Mahtomedi, our service area includes Mahtomedi, White Bear, Maplewood, Saint Paul, Oakdale, Woodbury, Stillwater, Lake Elmo, Dellwood, Lino Lakes, Vadnais Heights, Hugo, Shoreview, Arden Hills, and others. 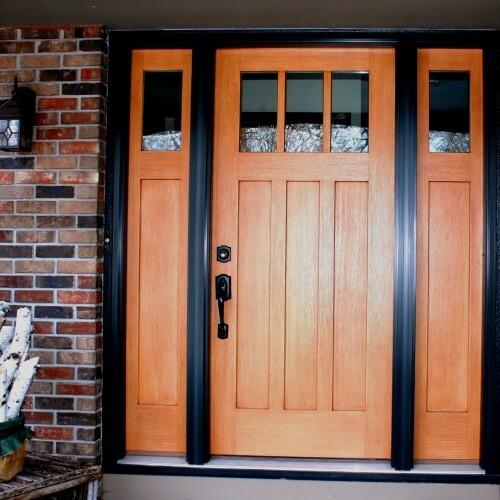 Hometown Habitats is a quality and service driven company of Craftsman. 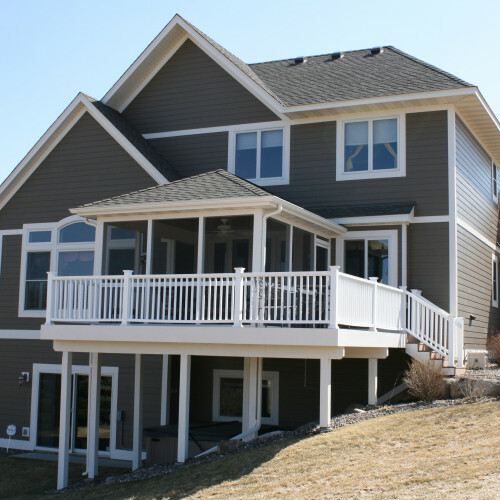 With over 20 years in business we bring experience and commitment to the job of remodeling homes. Our Whole House Remodeling approach is your assurance that any improvements will be integrated into the home to add comfort, esthetics, and value. We take pride in working in our community. Upholding our reputation adheres us to quality workmanship and the satisfaction of our clients. Our love of the natural world is evident in the texture and style of our work. It is about creating spaces that are both inspiring and comforting while maximizing function. It is our job to listen to the client’s needs and transform that into practical and appealing spaces. I couldn't be happier about the beautiful job they did on my deck. Patrick and his crew have been wonderful and an asset to us during our remodel. © 2019 Hometown Habitats Inc.